The Apple Farm in Tipperary has been well known for its fruits since 1968. 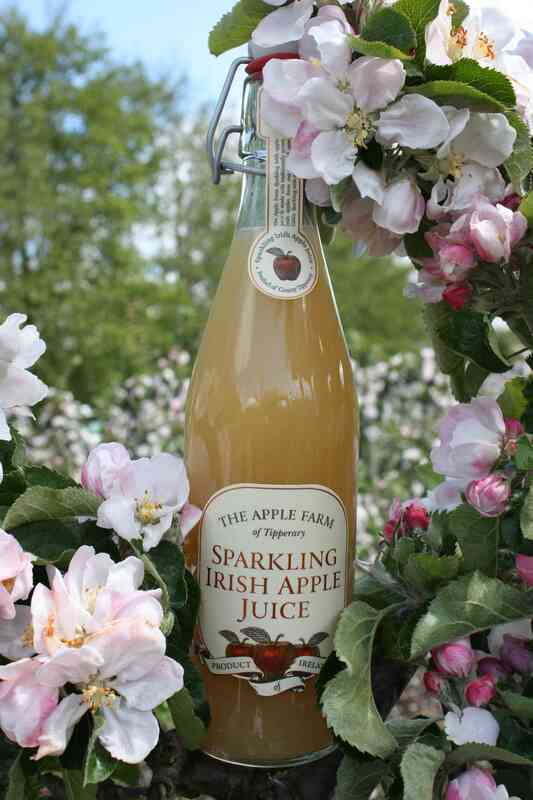 On their farm they also produce the highly-praised Karmine juices (Best in Ireland, Bridgestone Guide), and also their sensational sparkling apple juice. The juices are all made on the farm, using fruits grown on the farm, and their jams and apple jelly are naturally also made using their own fruit. Among the main fruits used are the unusual apple varieties Karmine and Wellant, as well as better-known Cox's Orange Pippin and Bramley. The traditional methods used to make the juices ensure that they are wholesome and healthy, as well as tasty; what more could you want in a drink?